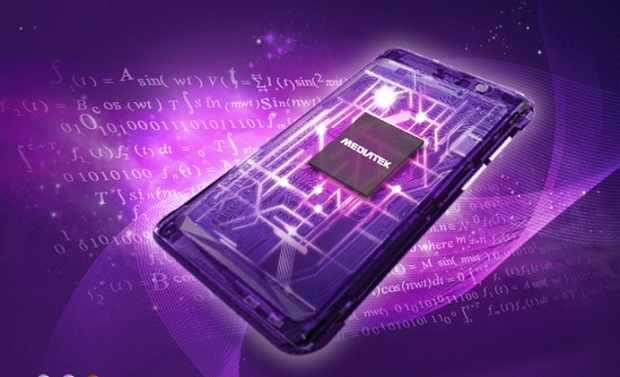 MediaTek will show at CES 2014, which is from 7 to 10 January will be held in Las Vegas (USA), its latest developments in the field of mobile processors. The company has prepared a demonstration modem MT6290, providing support for fourth generation mobile communication LTE (Release 9 Category 4). The product is made from 28-nanometer technology. It is fully compatible with the "systems on a chip" of MediaTek past generations, including an 8-core product MT6592. Theoretical data transfer rate in the downlink up to 150 Mbit/s. Visitors to the exhibition will see previously announced MT8135 processor architecture, which combines two core Cortex-A7s, dual core Cortex-A15s and graphics accelerator PowerVR Series 6. Probably, this chip will be on display as part of ready-to-release devices. Of course, MediaTek will bring to the event its showcase product, MT6592, which is claimed to be "the world's first truly mobile 8 Core processor." Cores MT6592 can operate in any configuration, including all eight simultaneously. The chip is made on 28-nanometer technology HPM (high performance mobile) of TSMC. It contains a quad-core graphics engine and advanced video processing unit. In the second quarter of 2014 MediaTek promises to begin trial shipments "systems on a chip" for the new generation TVs format Ultra HD (4K2K). In addition, the company will show products to automate smart home, wireless charging devices on standard Qi, a platform for Wi-Fi-802.11ac routers, etc.